air china | Nam Writes. Part #1: Off to China! Two weeks ago, I set off for my second trip to Asia. 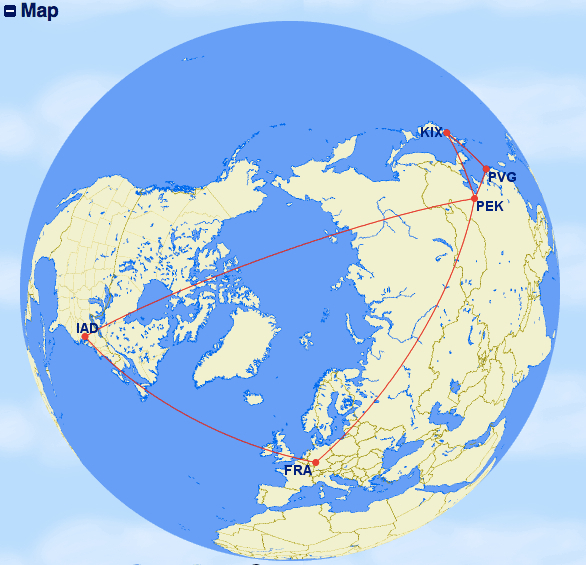 My itinerary included four days in Beijing, six days in Shanghai, and five days in Kyoto, Japan. Step one: Getting to Beijing. My sister and I booked Saturday night flights (me from DC, she from NYC) that had us meeting in Frankfurt. My first leg was United business, and while comfortable enough, it was one of the worst international business products I’ve tried. Now, I almost feel bad writing this. 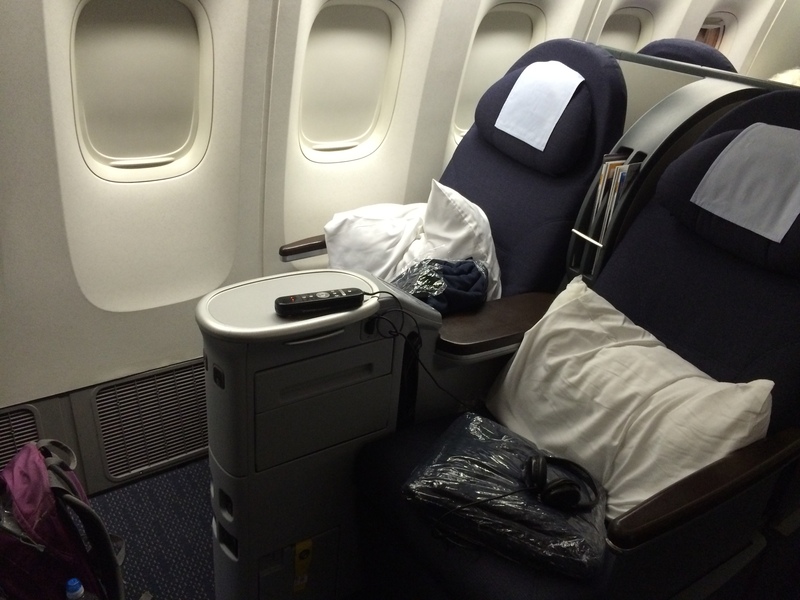 Flying in business class is a luxury most people can’t afford, and the only reason I can afford it is with miles. And the truth is, as long as I can lie down and sleep, I’m pretty happy. And by that extremely low bar, United passed with flying colors. 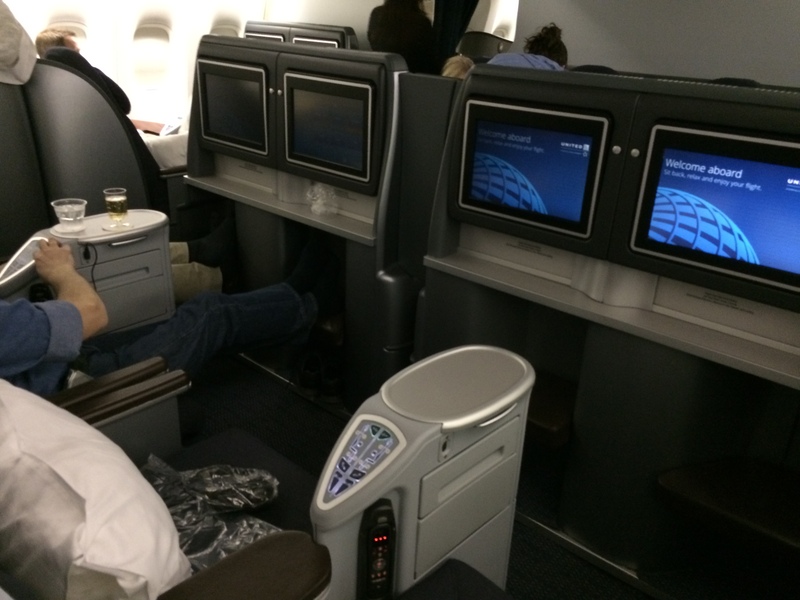 But I’ve flown several different business class products now, and my newfound knowledge demands an honest comparison. The seats were lie-flat with a two-four-two configuration. 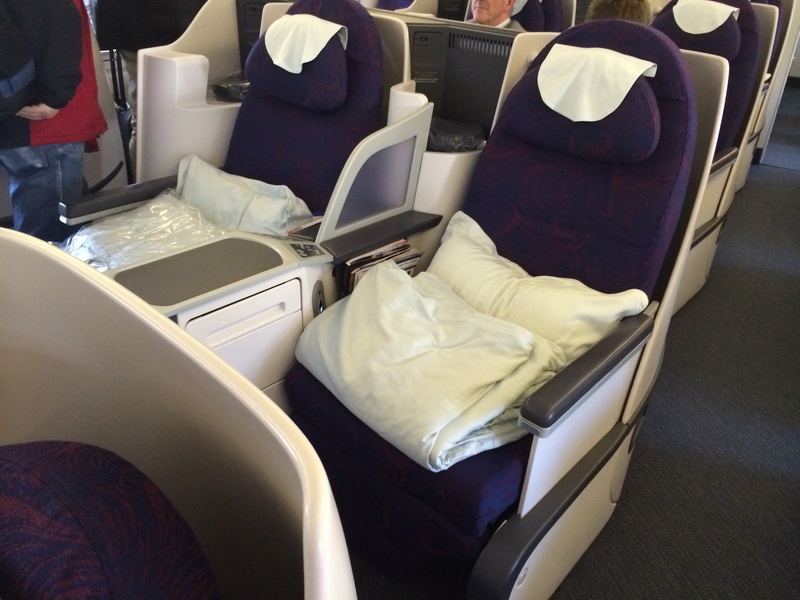 Some of the better products – like Cathay Pacific – have a one-two-one configuration. At the very least, most planes have a two-two-two setup. While the seats lay flat when fully extended, they were only 20 inches wide. I was fairly close to my neighbor and did not have a lot of personal space for my stuff. Many of the newer products have pod-like seats that afford greater privacy and space. That said, the movies were good, I slept about three hours, and it sure as hell beat economy. 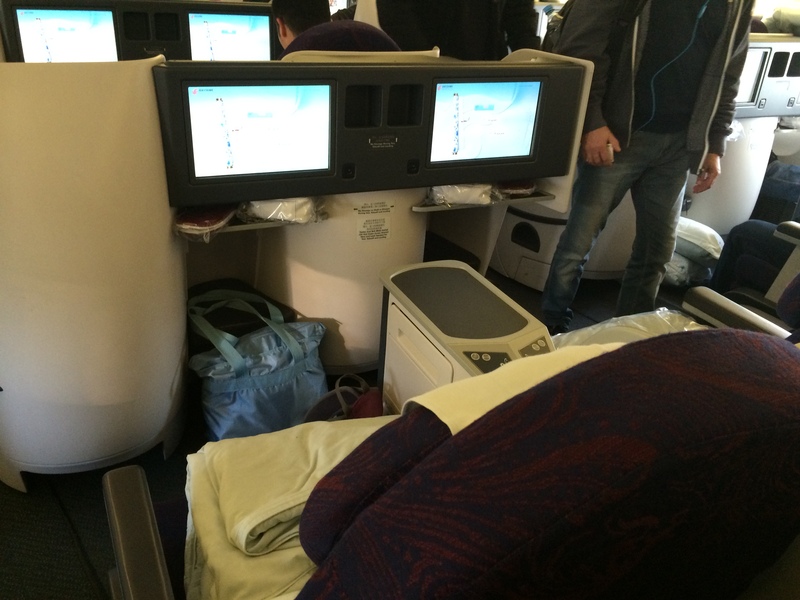 Air China was surprisingly better. For starters, they offered a two-two-two configuration, with wider seats (22 inches of pitch) and a lot more space and privacy. Unfortunately, the English movie selection left something to be desired, but the hard product was a significant improvement over United. And, they provided slippers! 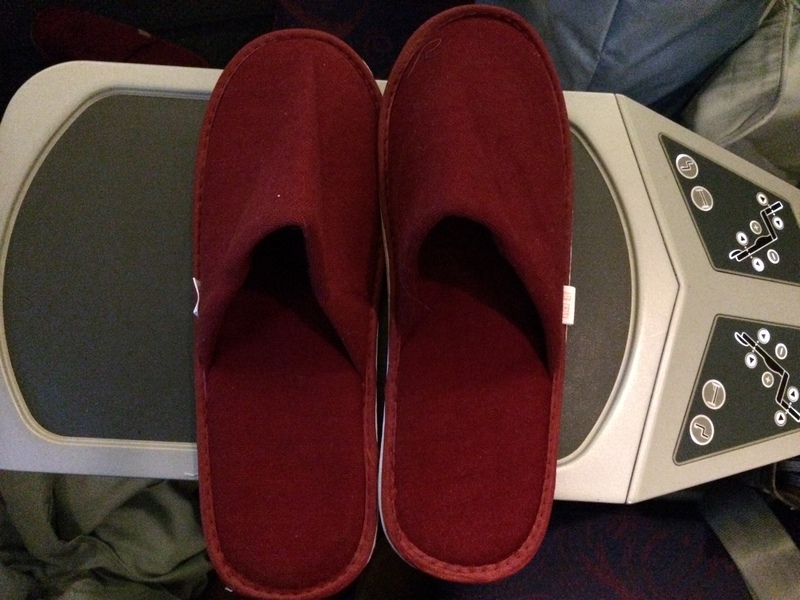 I love when airlines give me slippers so I don’t have to put my shoes back on every time I go to the bathroom.